Reuters reports that Lockheed Martin expects to carry on production of the F-16 Fighting Falcon up till mid-to-late 2017 and receive further orders that should keep manufacturing facilities open to 2020. 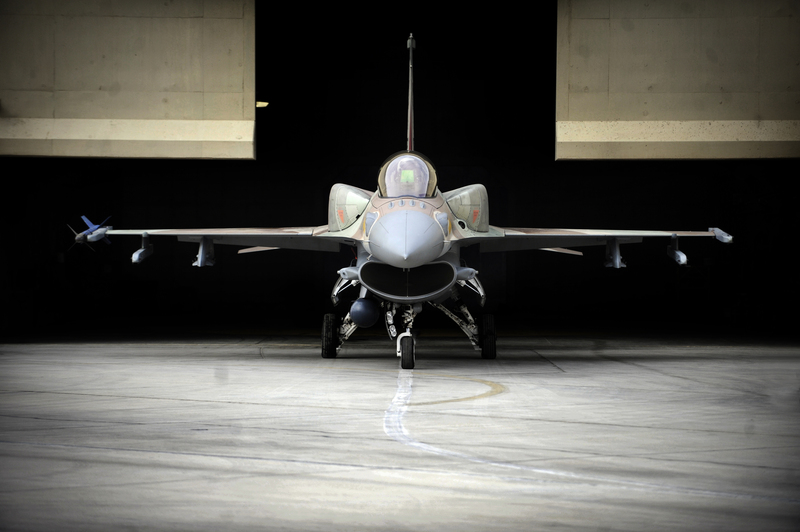 The F-16, originally developed by General Dynamics, is one of the most popular multirole fighters in the world with over 4500 built and counting. First produced for the USAF, the Viper, as it’s nicknamed, flies with over 25 other nations with 5 potential future operators to add to the list. Lockheed Martin expects that customers will eventually prefer the newer 5th generation F-35 Lightning II as its unit cost will have dropped to a reasonable price for mass procurement. A MiG-31 Foxhound was reported as having crashed in Primorye, eastern Russia this morning during a flight-test operation. The pilot and his Weapon Systems Officer both ejected and were recovered safely, while the aircraft was declared a loss. The Russian defense ministry reports that one of the two D30-F6 turbofans failed in-flight. 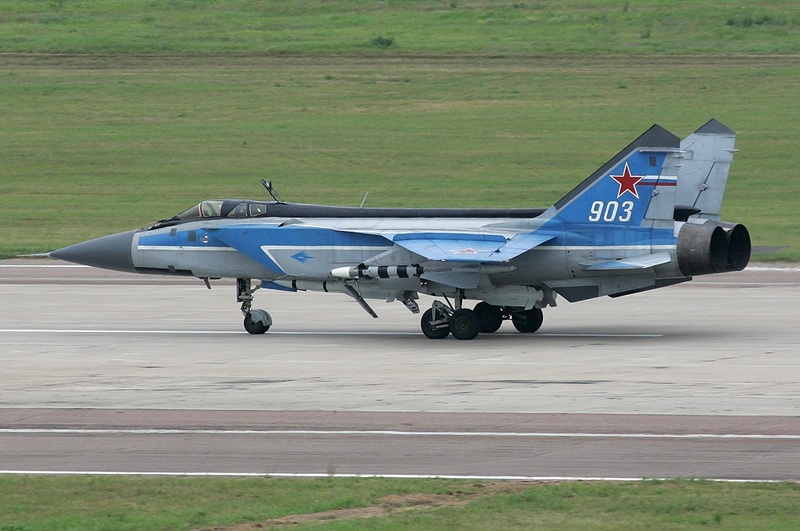 RIA Novosti also reports that this is the second crash of a Foxhound this year, the earlier occurring with the Kazakhstan Air Force in April with the loss of the pilot but recovery of the injured WSO. Investigations are still ongoing. The News Tribune reports that Joint Base Lewis-McChord’s 16th Combat Aviation Brigade will go through its first deployment to Afghanistan next year since it was set up at JBLM in 2011. The 16th CAB flies OH-58D Kiowa Warriors, AH-64D Apache Longbows and UH-60 Blackhawks.